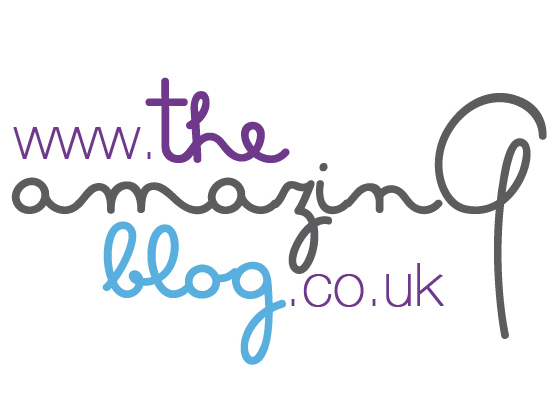 Here at The Amazing Blog, we feature a lot of products that pay particular attention to the face or body. However, we thought it was about time we share our pick of the latest in feet products, because they are far too often forgotten! As much as we hate to admit, feet can get a little worse for wear during sandal season. This is where the Natural Deodorant from Salt of the Earth comes in handy! It is a natural spray containing aloe vera, willow bark and radish root that is designed specifically for the feet. the spray offers long lasting odour protection, so whether you're spending your day sweating in the office or sunbathing on the beach you can be confident your free from odour- dont sweat it! For fresh smelling feet all day long you can find Salt of the Earth here for £5.99. For an all-natural, allergy friendly foot cream, the OliveAll Natural foot cream with Aloe Vera is the perfect fit. Made from organic olive oil produced on the Mediterranean island of Crete, this cream offers a natural solution to dry feet and also has an antiperspirant effect, a tweist on the original this version adds aloe vera for a cooling effect. The website suggests to apply before bed and you'll wake up with super soft pleasent smelling feet. Enjoy the benefits of organic olive oil from OliveAll Natural here from £6.99. For a locally-made product for your feet, look no further than Potionshop’s Organic Foot Cream. This product was shortlisted on the mother and baby's beauty awards 2016, it's Infused with peppermint, lemongrass and avocado, this cream will leave your feet feeling soothed and perfectly soft. This cream is particularly strong and can really help with cracked soles, improving circulation and leaves a fresh scent. Refresh those hard working soles with Potionshop here for £12. For a spa experience in your own home, the iMantara Siamese Sole Foot Scrub and Foot Lotion are the perfect pair. Featuring Thai Plai oil, the Scrub buffs and heals dry, cracked feet for sandal ready heels with a floral scent. While the Lotion, containing Coconut oil to moisturise, Camphor to soothe and Tea Tree to provide anti-fungal benefits, whilst energising and cooling skin for long-lasting results. Add a touch of Thai luxury to your beauty regime with iMantara here, with the Scrub for £12.95 and the Lotion for £12.95.